I will meet you at your hotel in the morning and brief you on your trip. Drive to Akagera National Park passing through Rwanda’s phenomenal landscapes and living lifestyles. Check in and after a quick rest at the hotel, continue on with a southern game drive alongside the Lake Ihema circuit. 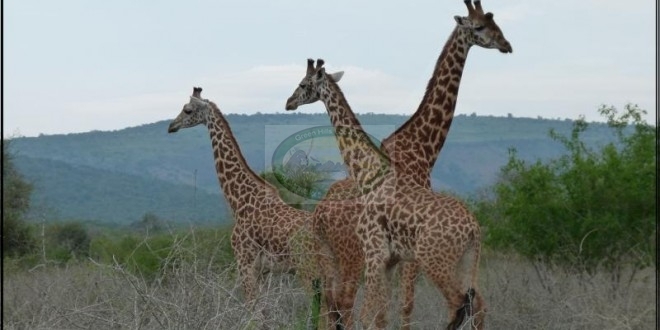 The cost include everything: Transportation with a safari vehicle (4×4) from and back to Kigali; One night Accommodation in Akagera and all meals with soft drinks; all park entries; Guide and administrative fee and game drives.